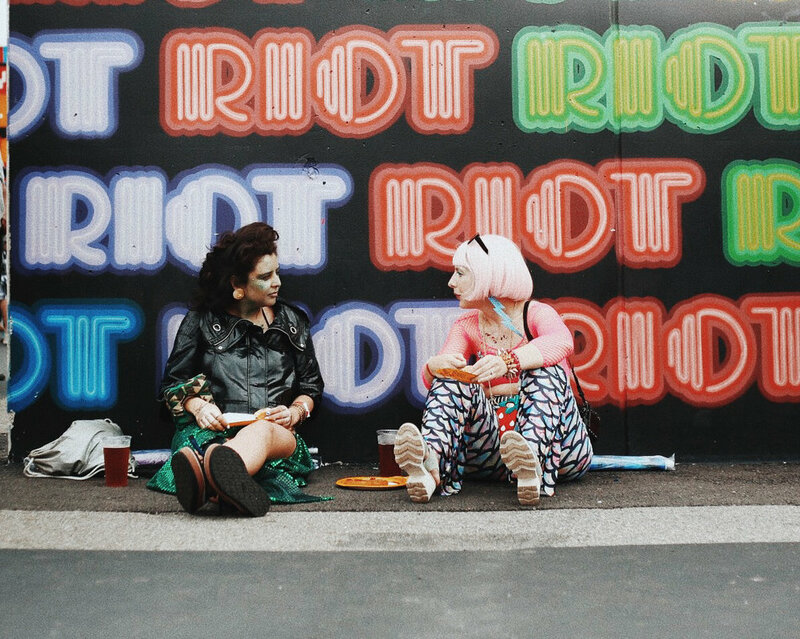 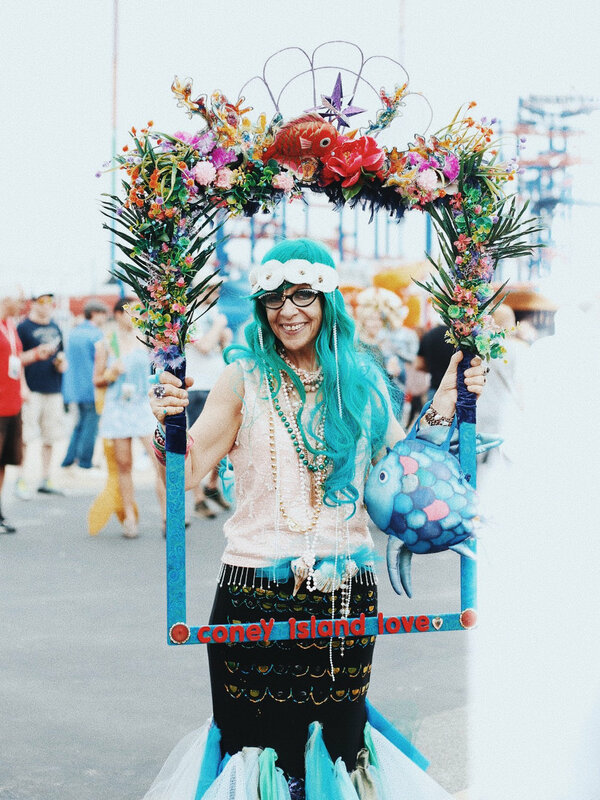 This was my first experience at the Annual Mermaid Parade in Coney Island Brooklyn, NY. 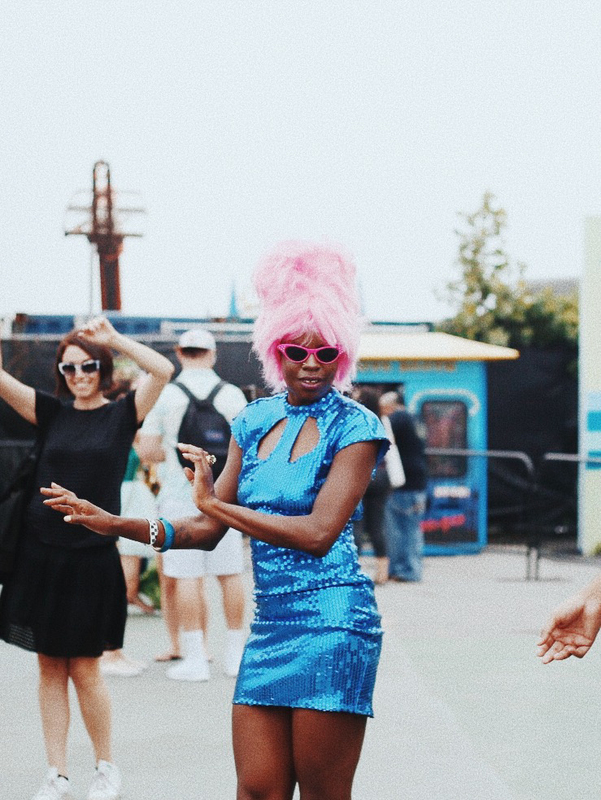 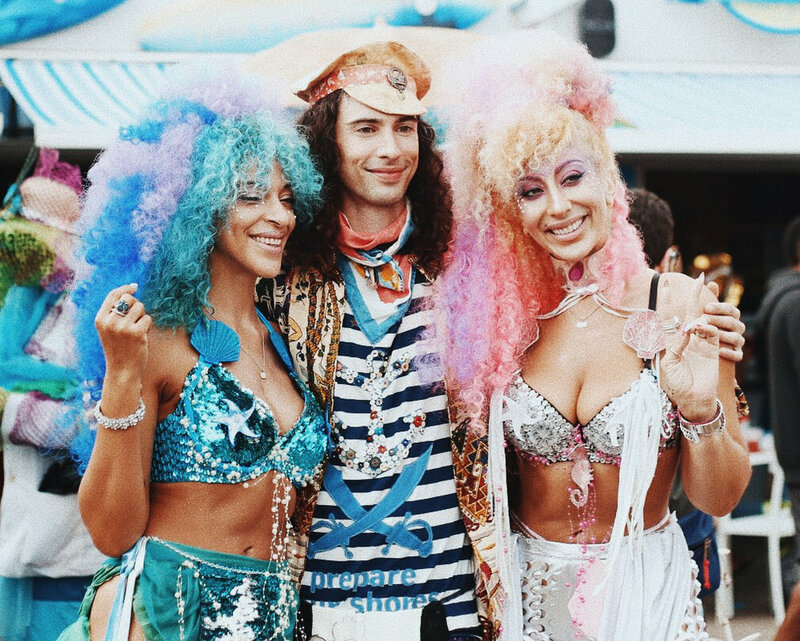 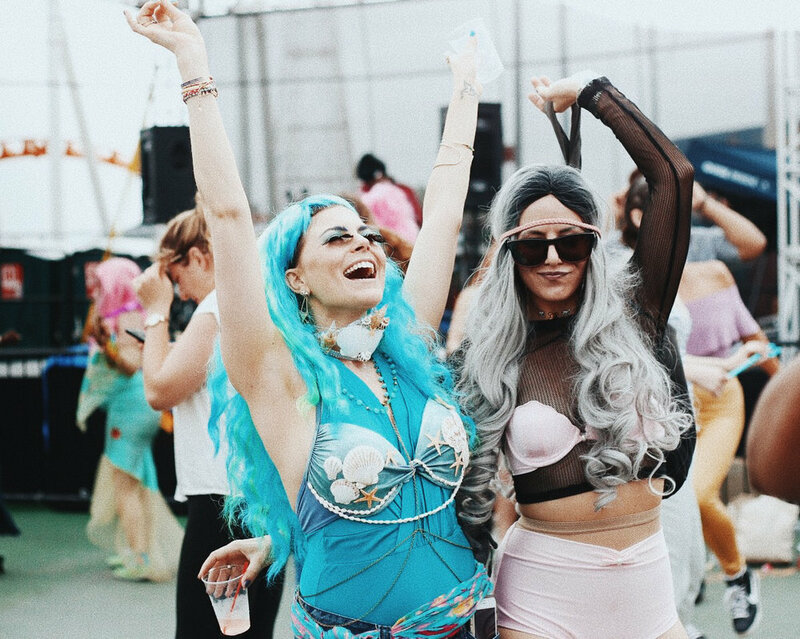 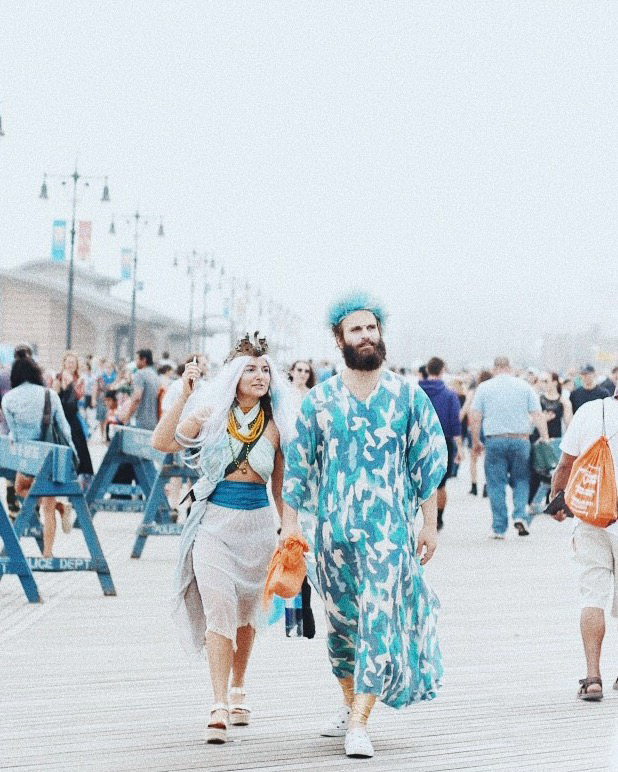 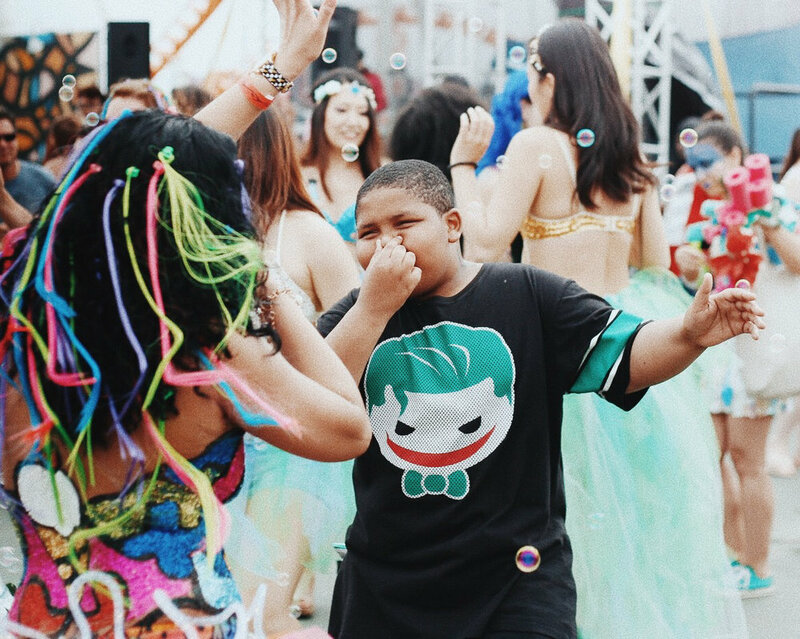 The Mermaid Parade was a family friendly event filled with a lot of dancing and positive vibes. 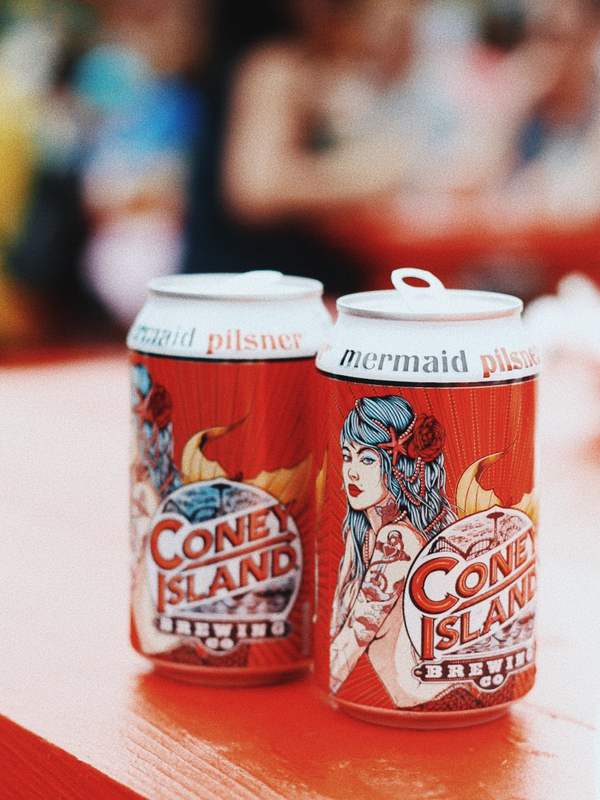 We had the Coney Island's official Mermaid Beer to quench our thirst. 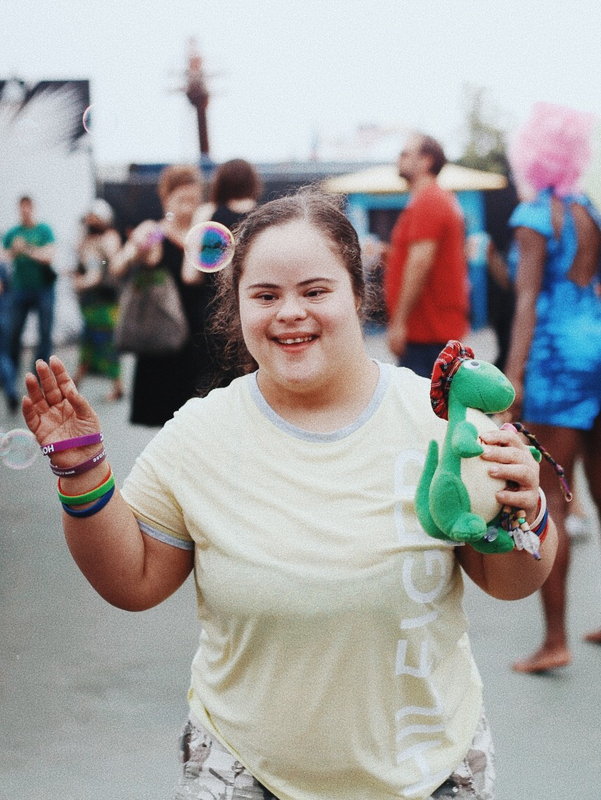 I think the best part about attending this event was experiencing the interactions everyone had with each other. 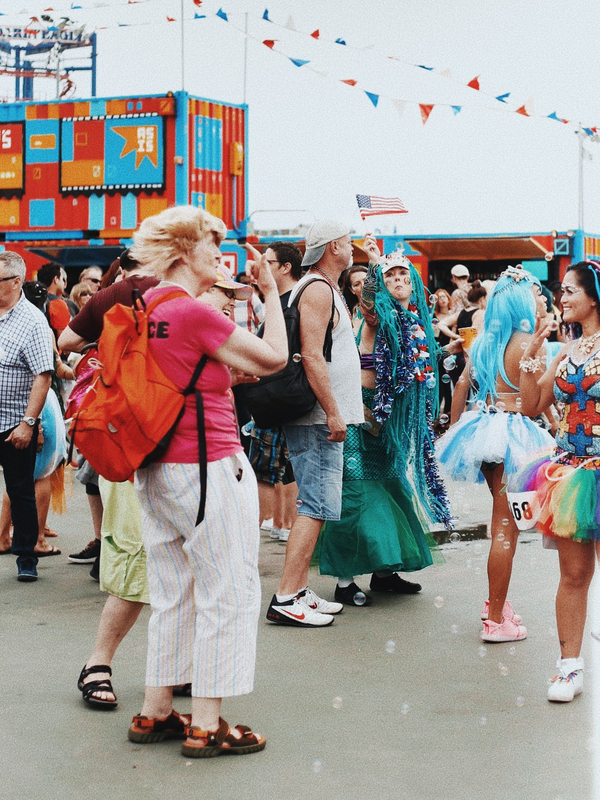 If you are ever planning on visiting NYC I would put Mermaid Parade at the top of the list. 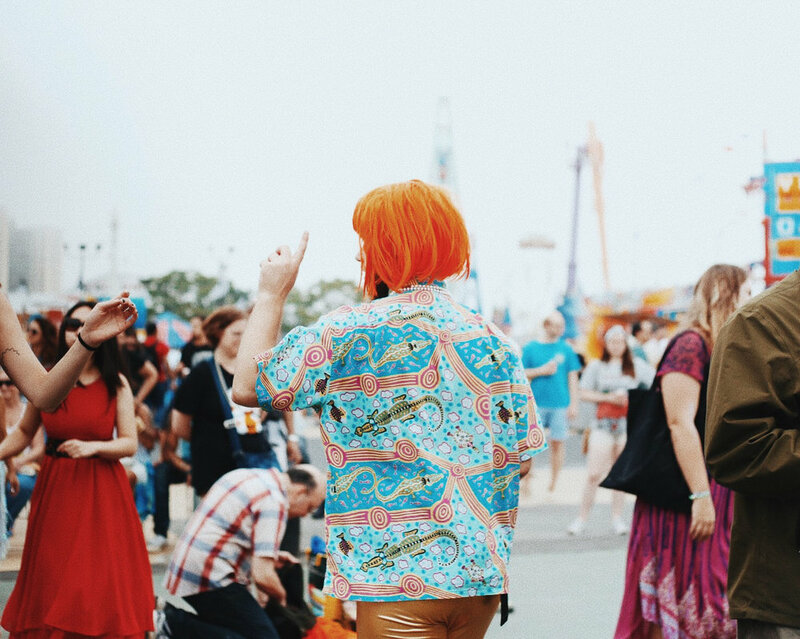 See you in 2018!